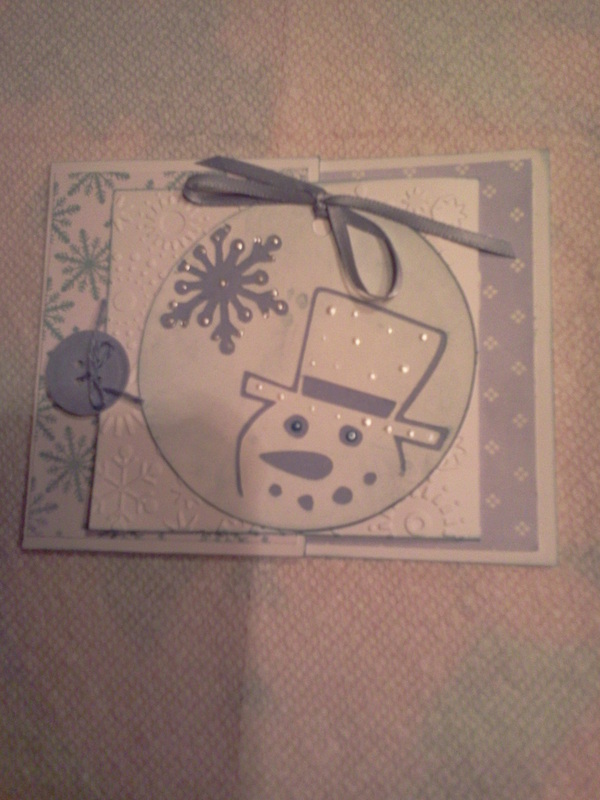 Today I made a Valentine’s Day card for my mom. She loves her coffee so I thought this would be perfect for her. I am enclosing a Dunkin Donuts card inside (her favorite place). 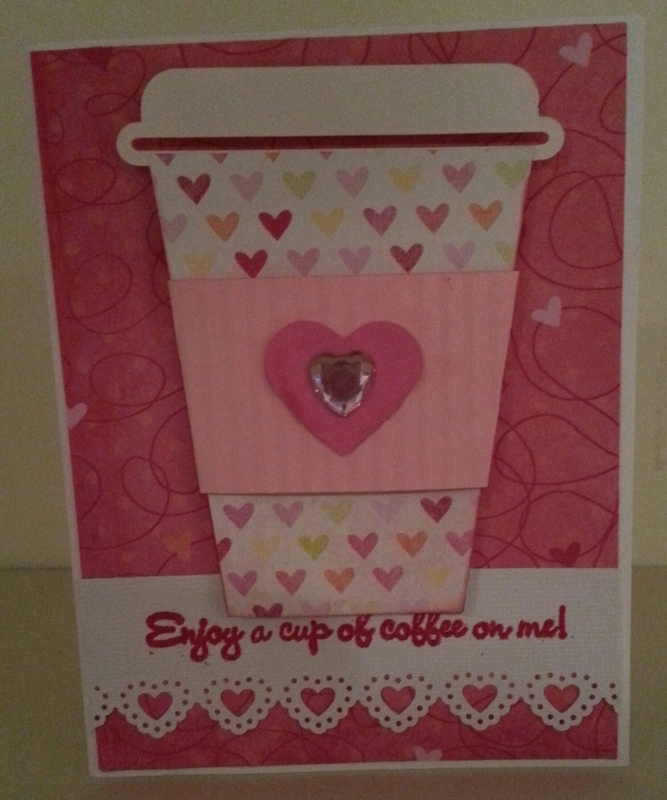 I used my Silhouette Cameo and a cut file from the on-line store to create the cup. 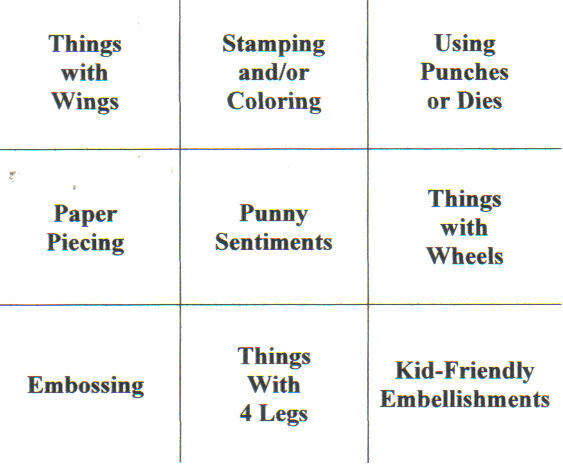 The punch is a Martha Stewart heart border punch. 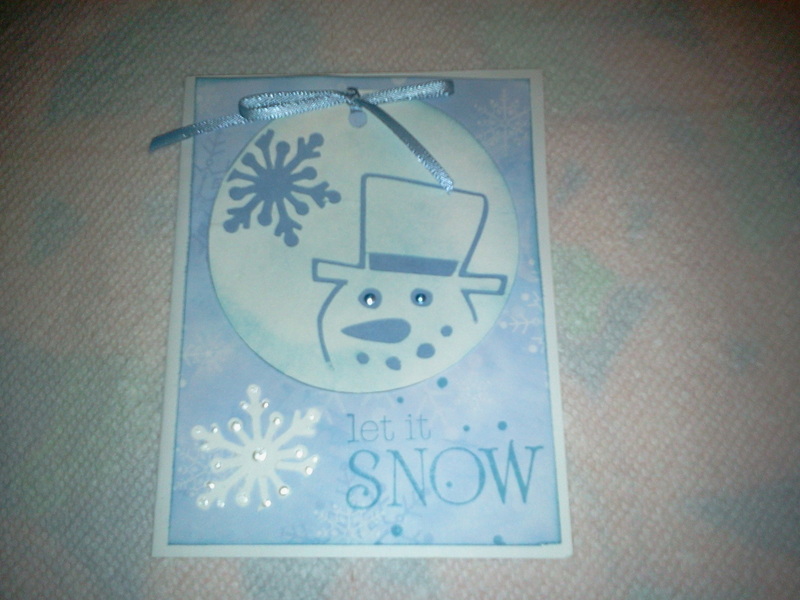 I also used Martha Stewart red embossing powder for the sentiment. The paper is from K&Company. 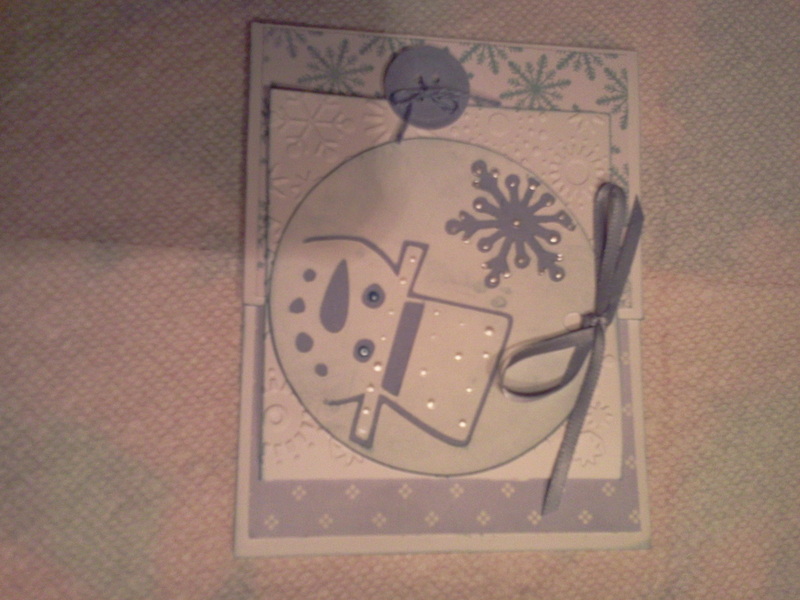 I used My Creative Time Gift Card Sentiments for the stamp. This was so easy to put together. I cut two of the cups, one in white and one in the print, and paper pieced them together. I used pop dots to adhere the cup to give it some dimension. 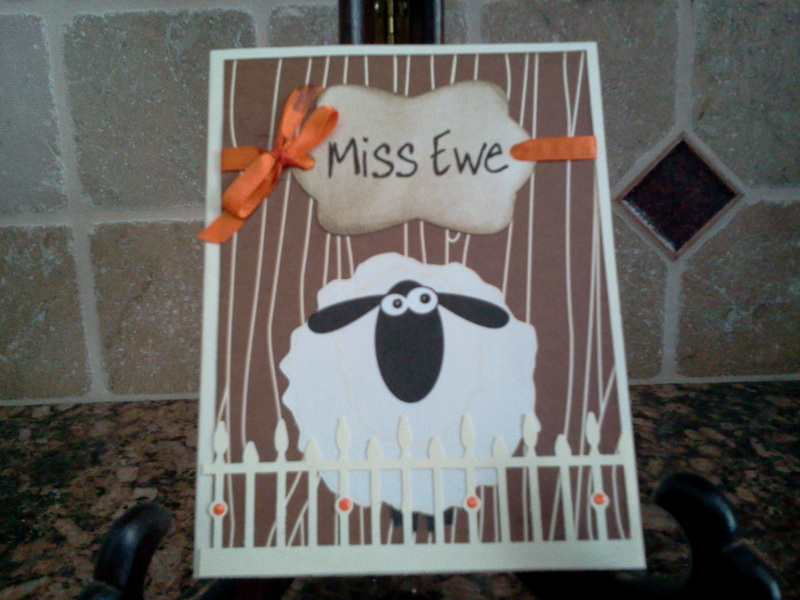 I am entering this card in Scrappy Moms Stamps Terrific Tuesday Challenge and Dynamic Duos Color Challenge. 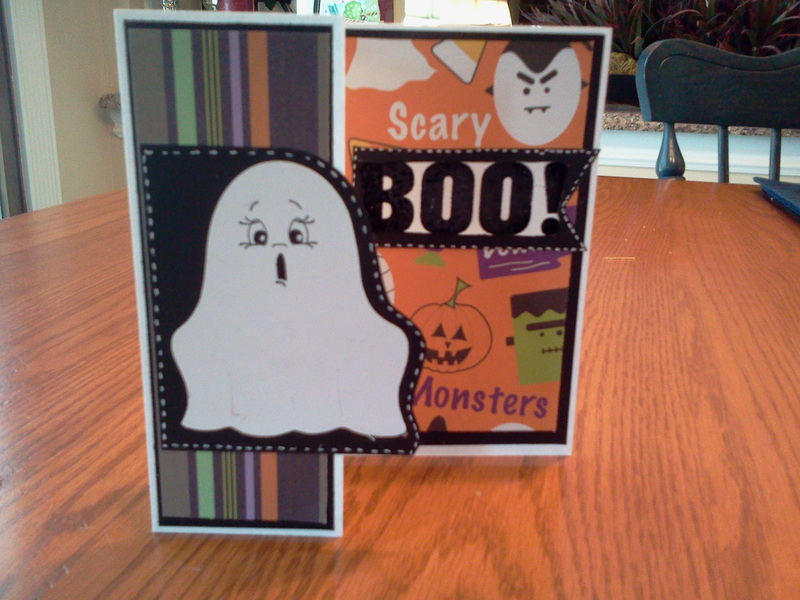 I am working on some Halloween cards for a fun swap at My Fun Crafts. 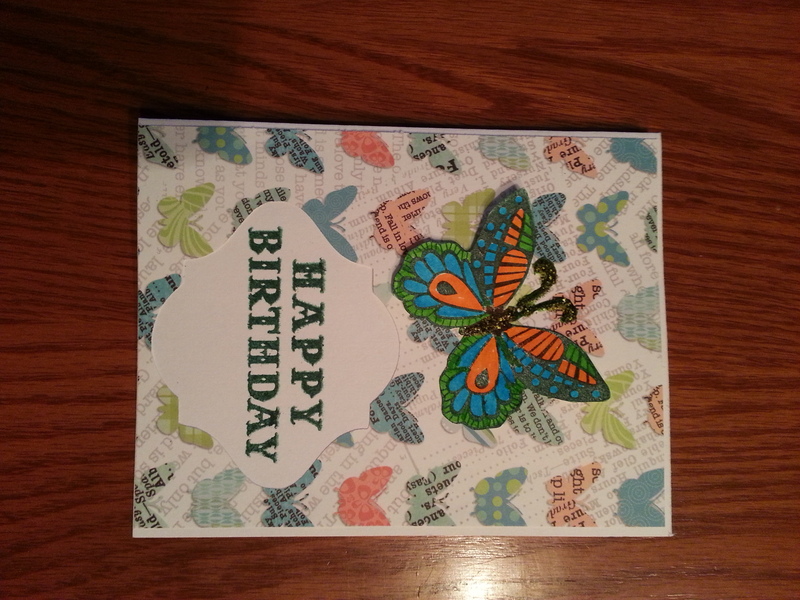 I was inspired to make trifold cards from a video on Craft e Corner. My ghost is from Cricut cartridge Paper Doll Dress Up. The cute face is a Peachy Keen stamp. The paper is from my stash from last year. 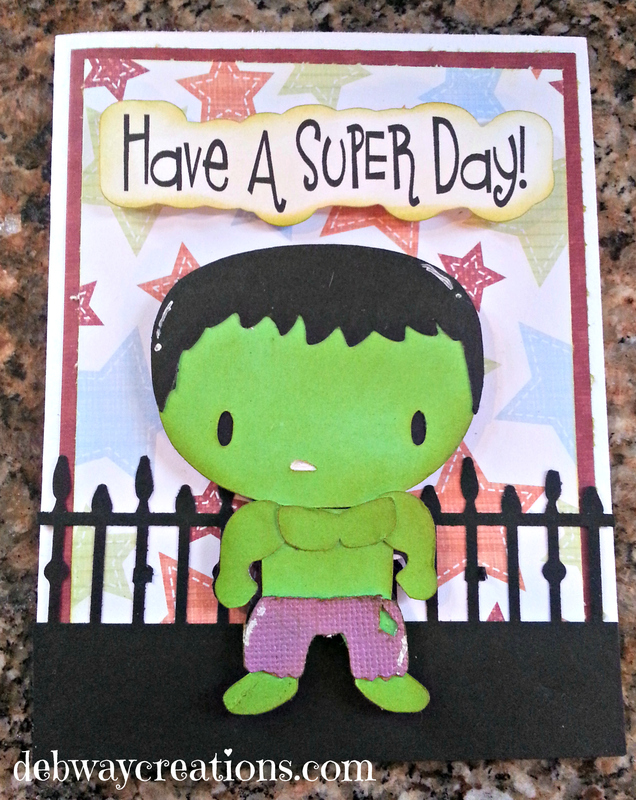 I used Martha Stewart embossing powder for the BOO inside the card. Hope you have a great first week back to school. Halloween will be here before we know it. PS. I just received my Fiskateer scissors from Fiskars, a wonderful free gift for becoming a Fiskateer, #9430. Thankyou Fiskars!! !